Terracon opened its St. Louis office in April of 1996. The office currently provides geotechnical, environmental, construction materials engineering and testing and inspection, and natural resource services. The St. Louis office presently has an office and professional staff of approximately 48 employees. 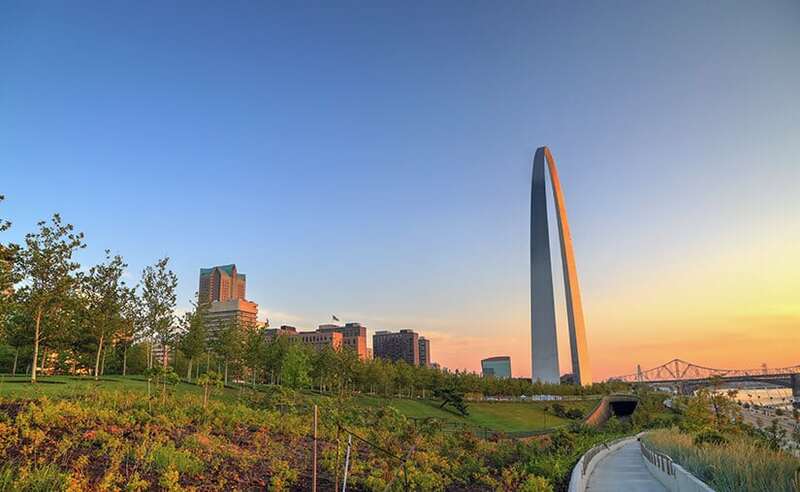 The St. Louis office services a variety of sectors with specialization in brownfield/site remediation, power generation/transmission, transportation/infrastructure, telecommunications, and financial.